Life is full of sur prises, strange revelations, or maybe just shortcut or short memory. Tidying up my office the other day, this tractate caught hold of my curious eye. A not so short dissertation of the spinal ganglia and the spinal cord in the lamprey, authored by the medical student Sigm. Freud [Sigmund Freud], and published in the Proceedings of the royal Academy of Sciences in Vienna, Austria in 1878. 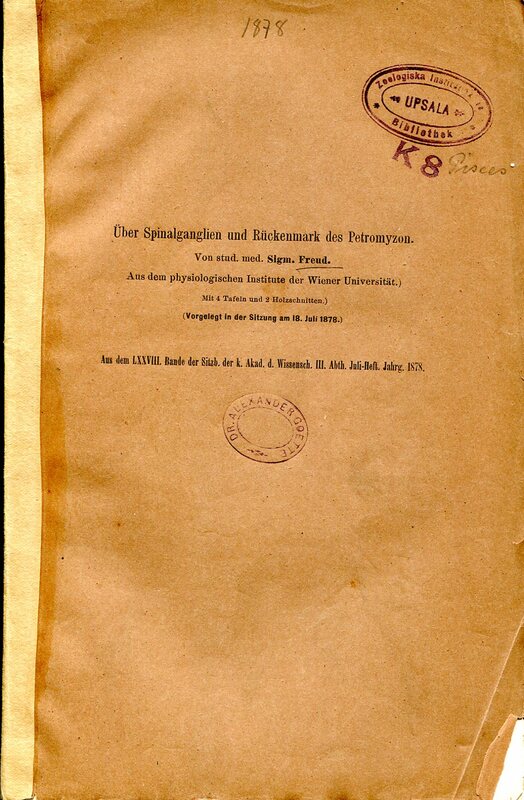 Same journal which carried so many of the more famous ichthyologist Franz Steindachner. 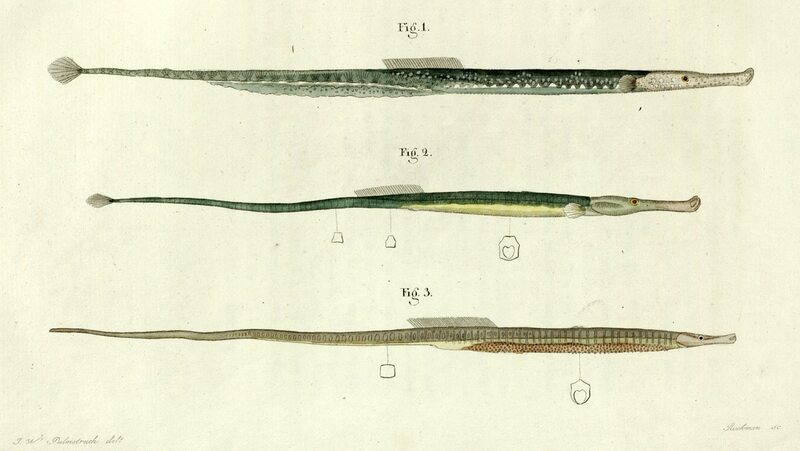 Wow, psychoanalysis started with the dissection of the central nervous system of one of the most primitive fishes! Only hagfish is lower on the tree, beyond that there are only invertebrates. Or maybe not. Whereas Freud’s ichthyological career passed relatively unnoticed among ichthyologists, he is well known as a neuroanatomist among the physiologists (neurophysiologists, to be precise). 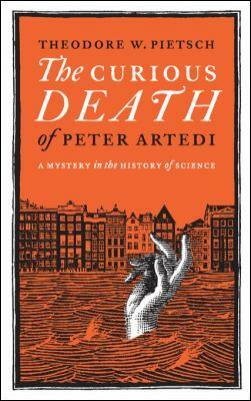 He started his career with eel, spending four weeks trying to find male eel in Trieste, Italy. 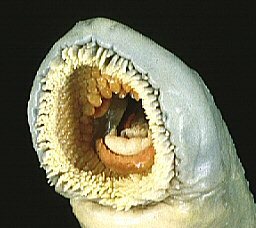 Up till then testes had not been found in European eel. 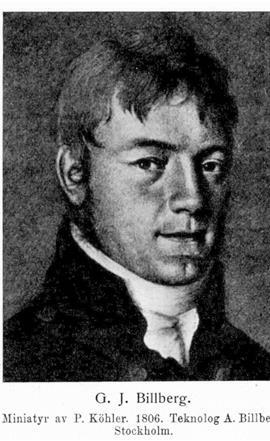 His studies on lampreys resulted in two papers and one methodological note; the eel study in one paper, somewhat inconclusive, but later confirmed to have located the testes. Freud apparently preferred neuroanatomy and remained with this subject for years. My recollection of Freudian psychoanalysis (in which fish are scarce) is the more frequently told interpretation of snakes in dreams as the [fear of] penises. The myriad of dream analysis scam sites on the web nodd affirmatively. But we all know Freud must have been inspired by the eels and lampreys more than snakes into developing his untestable dream explanations. And people rarely dream about eels and even less about lampreys. They rather dream of snakes, although there were never any snakes in the dreams I remember (but plenty of fish). So, on the simple side of having it, psychoanalysis is all about slithering fish. I doubt there is any 20th Century ichthyologist more famous than Sigmund Freud. Regrettably for him, he is not in boldface in the annals of fish science. For what I can find there are more batmani or [led] zeppelini than freudi among fish, so not even more famous than a comics character or a guitar hero (not a single freudi, in fact). 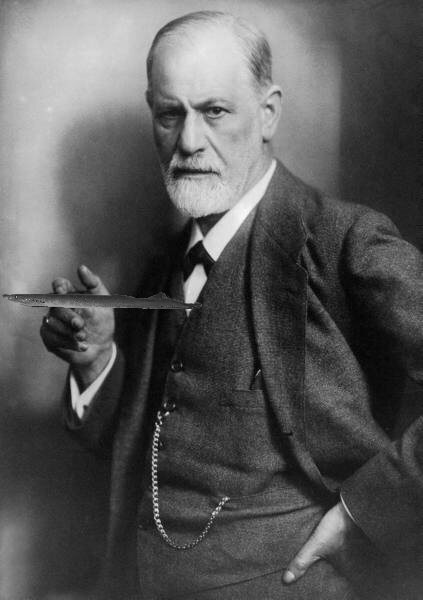 I am not sure this entry does anything to help improve on the recognition and fame of Sigmund Freud, but I am sure many will be interested to know about this connection between the eel and the mind. Freud, S. 1877. Über den Ursprung der hinteren Nervenwurzeln im Rückenmarke von Ammocoetes (Petromyzon Planeri). Sitzungsberichte Mathematisch-Naturwissenschaftlichen Classe der der k. Akademie der Wissenschaften, Wien, Abt. III, 75: 15-27. Freud, S. 1877. Beobachtungen über Gestaltung und feineren Bau der als Hoden beschriebenen Lappenorgane des Aals. Sitzungsberichte der Mathematisch-Naturwissenschaftlichen Classe der k. Akademie der Wissenschaften, Wien, Abt. III, 75: 419-431. Freud, S. 1878. Über Spinalganglien und Rückenmark des Petromyzon. Sitzungsberichte der Mathematisch-Naturwissenschaftlichen Classe der k. Akademie der Wissenschaften, Wien, Abt. III, 78: 81–167. Freud, S. 1879. Eine Notiz über eine Methode zur anatomischen Präparation des Nervensystems. Zentralblatt der medizinischen Wissenschaft, 17/26: 468-469. Posted in Biographies, Fish and tagged Freud, lampreys, psychoanalysis, snakes on 11 August 2010 by Sven Kullander. My former superviser, Alf G. Johnels, passed away on 24 May, 2010, at age 93. Alf has a long and interesting professional record, crowned by his professorship at the Department of Vertebrate Zoology at the Swedish Museum of Natural History (1958-1982), and his presidency of the Royal Swedish Academy 1981-1983. He was also a key person in the discovery of mercury poisoning in Sweden in the 1960s, which laid the foundation for advanced ecotoxicology. By analyzing bird feathers in museum collections, Alf and collaborators could show that mercury poisoning in birds coincided with the introduction of methyl mercury as a pesticide. This led to the establishment of a biobank at the Swedish Museum of Natural History in which samples are preserved under sterile conditions, and which will enable the study of time series of toxic substances in the environment. More important for us, however, is Alf’s ichthyological career. It started in early childhood, and led him to become a fisheries biologist first — to be certain of a fallback — but he also studied lamprey anatomy at the Zootomical Institute (now Department of Zoology) of the Stockholm University where he obtained his PhD in 1948. Those were the days when anatomy was important, and every biologist knew the name of every cell and every structure inside an animal, and the Zootomical Institute had several world renowned researchers of the kind. 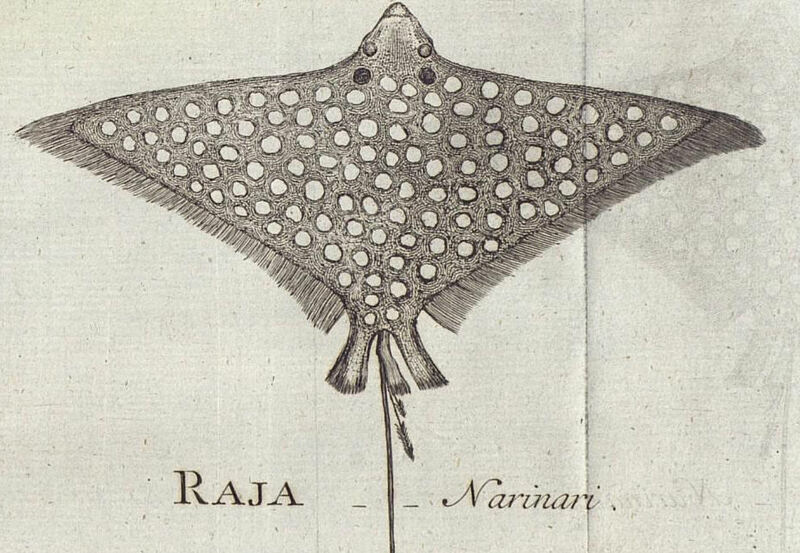 Alf and others in Stockholm were very much interested in the early development of fishes, as a way to understand the formation of organs in adult fish. The one major field trip Alf made had as objective to sample ontogenetic series of various “primitive” fishes, principally lungfish and bichirs. Together with Ragnar Olsson and Björn Afzelius he travelled to the Gambia in 1950, staying there from May till November. This was long before the Gambia became a tourist spot. The trio settled in Bansang, in the middle of a swampy area full of lungfish and bichirs. They searched out nests of these species, and took out and preserved some eggs, later larvae, about every day. They also collected other fish, of course, and together with the material from an earlier expedition in 1932, the University built up a significant collection of Gambian fishes. The collection is now in the Swedish Museum of Natural History. The team also took back quite a number of living fishes, and some of the smaller species entered the aquarium trade in Stockholm for a while. In 1954 Alf produced a descriptive catalog of the collections made at Bansang, in which he described three new species, Pellonula afzeliusi, Syngnathus olssoni, and Barbus svenssoni. Unfortunately, they are all synonyms. Chrysichthys johnelsi, named after himself by Daget, is however still a valid species. He also produced a small paper about the scales of Gambian fishes, showing that in the low water/dry period, the scales are eroded at the margin. 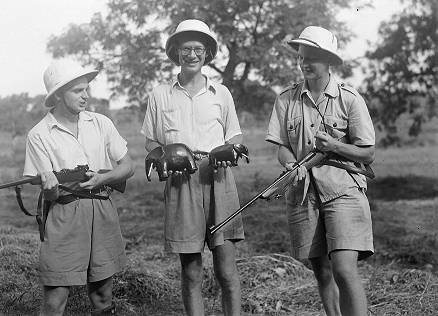 The Swedish Expedition to the Gambia, 1950. From left to right Björn Afzelius, Alf Johnels, and Ragnar Olsson. Photo Alf Johnels. After retirement, Alf had time to devote to his main passion, salmon fishing, going fishing ever so often to Norway and returning empty-handed. 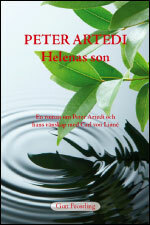 One of his last works was a descriptive catalog of the salmon rivers of southern Norway. Nevertheless, he kept coming to the museum every day till just a few years ago when his health conditions became preventive. Alf was a very special person, always neatly dressed, always a bowtie on, always well articulated on any subject of science. His mind wasn’t as conventional as his dress, and he described himself as more of an engineer than a scientist. It is well remembered when he helped us fishing stone loaches — dressed in suit, and using his umbrella as fishing gear. Johnels, A.G. 1954. Notes on fishes from the Gambia River. Arkiv för Zoologi, 6: 327-411. Berg, W., A. Johnels, B. Sjöstrand & T. Westermark. 1966. Mercury content in feathers of Swedish birds from the past 100 years. Oikos, 17: 71-83. Posted in Biographies and tagged Alf Johnels, Gambia on 23 June 2010 by Sven Kullander. Fang in the lab, May 2002. Photo (c) Staffan Waerndt. Little has appeared in this blog lately, although its author is never far from the keyboard. The main reason has been the year-long, now ended suffering of my wife and research team member, Fang Fang. The last paper that she actively authored will appear the coming week, and it seems timely to write something about Fang here and now. Fang was born in Beijing in 1962. 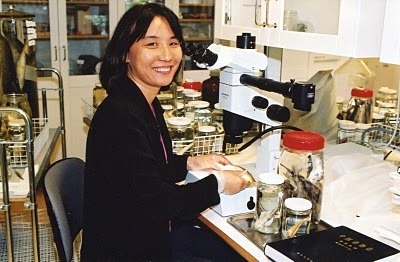 She had an MSc in fish biology and left a position at the Institute of Zoology in Beijing when she came to Sweden in 1993 to do her PhD at Stockholm University. With time she turned Swedish, and completed her PhD with a dissertation on danios which she defended in 2001 with Richard P. Vari as opponent. 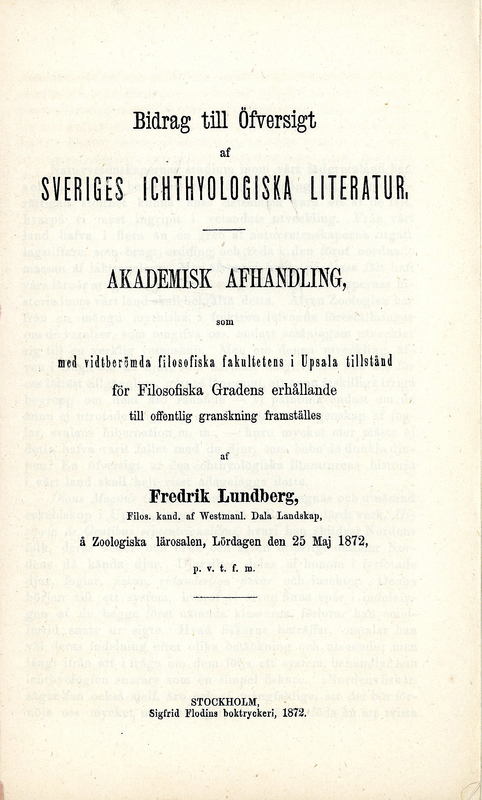 Fang remained all the time with the Swedish Museum of Natural History, upholding various positions, eventually as a curator in the Swedish FishBase team where, among other things, she was the key person behind the triannual Artedi Symposia. She was probably the greatest fan of Artedi ever. For over two years she also coordinated ECOCARP, a major collaborative project with several European and Chinese laboratories joining to search for Asian aquaculture fish candidates. Over the last years there was not much time for research. She was secretary in the European Ichthyological Society, member of the IUCN freshwater fish specialist group, and much more. Nonetheless, she was the author of 30 papers, and two are still to appear. Fang passed away on 19 May, 2010, after a year of fight against cancer. 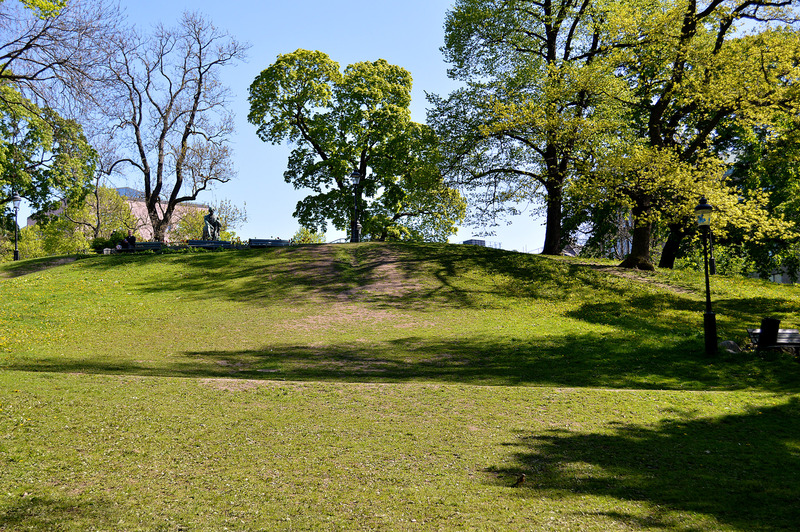 She is buried in the St. Botvid cemetery south of Stockholm, in a peaceful setting overlooking a bay of Lake Mälaren. Fang was an open, cheerful person that made many friends within and outside science, and in many ways made ichthyology more fun. With her passing, Ichthyology has lost much of its charm. Fang’s research focussed on danios. Her favorite fish was one she discovered in Myanmar in 1997, a very distinctive danio, golden with dark brown spots, which she named Danio kyathit. It soon became a much appreciated aquarium fish. Although there is a species named after her, Devario fangfangae, her name will probably be more firmly associated with Danio kyathit. 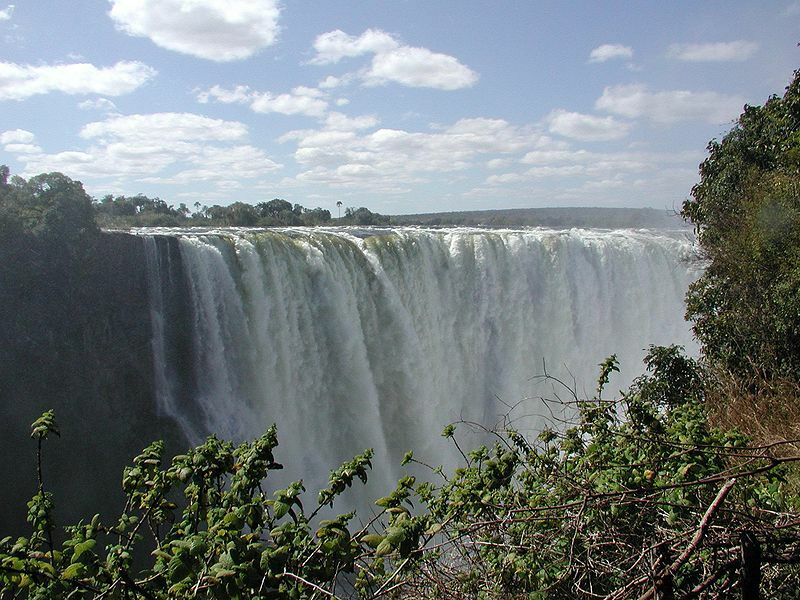 Her legacy includes an additional nine species of Danio and Devario, and several other taxa. Read more about Fang on the family’s memorial web site. Posted in Biographies, Fish and tagged Danio, Devario, Fang, ichthyology on 21 June 2010 by Sven Kullander.